As we have reported in previous articles, the U.S. Supreme Court’s 2011 ruling in Pliva v. Mensing left patients taking generic drugs with virtually no remedies when they are harmed or killed by defectively designed generic drugs. The irony of the ruling was that in 2008 the Supreme Court ruled in Wyeth v. Levine that patients harmed or killed by defectively designed name brand drugs could sue manufacturers for damages. Given that 8 in 10 prescriptions filled in the U.S. are for generic drugs, Pliva v. Mensing left most patients harmed or killed by defectively designed drugs without a remedy. The appeal of generic drugs has always been that they are supposed to be significantly less expensive than name brand drugs; the expectation has been that the wider use of generics will help bring down the otherwise skyrocketing costs of healthcare. The supposed cost savings of generics has been what the generic industry has claimed justifies leaving the victims of dangerous generic drugs without legal rights. Recently, the cost savings of generics has been called into question. 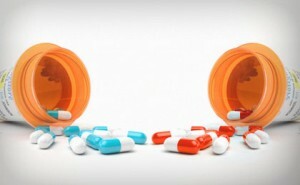 After a lengthy probe of the generic drug industry for price-collusion, last week federal prosecutors sent out subpoenas to several generics manufacturers and their executives; more subpoenas are expected to follow, and it has been reported that the first charges are expected to be brought before the end of the year. The question at hand: have generics manufacturers gotten together to make the prices of generic drugs artificially higher than they should be. Terrell Hogan will continue to report recalls and warnings about dangerous products as the information becomes available. 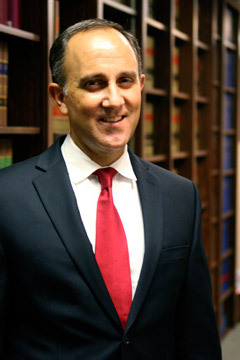 Chris advocates for those injured or killed by medical malpractice – including women injured in an alleged breast implant warranty scheme – defective drugs, defective medical devices, pharmacy negligence and consumer products. He is driven to stop companies and practitioners from putting profits over people, especially when they knowingly provide a product or service that hurts consumers or falls below industry standards. He can be reached at 904-722-2228.